You and your guest can enjoy the high life for the evening at your Monte Carlo themed party! Sip cocktails while you’re a high roller gambling on our Monte Carlo casino tables. Monte Carlo is well known for hosting the European Poker Tour Grand Final and is a popular place for professional players. 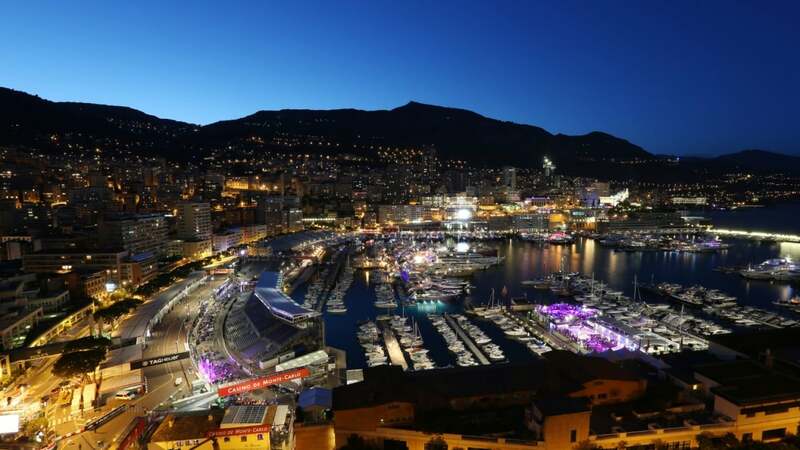 Monte Carlo also has Circuit de Monaco, where the Formula One Monaco Grand Prix takes place and the Monte Carlo Rally is one of the longest running and most respected car rallies, so is a popular destination for motor sport fans and racing drivers. Theme your event with our casino and motor sport Props & Theming, popular theming includes our Motor Sport and Racing Car Backdrops, Chequer Plate Car Arches, Tyre Tables, Casino Signs, Petrol Can Table Centres, Card Arches, VIP Signs, Giant Cocktail Glasses, Real Mk 1 MINI Cooper S, Slot Machines, Money Bags, Real Cadillac, Red Carpet and Posts & Ropes. We can even supply you with a Magic Circle Magician, Precision Driving Display and Show Girls to add your reception of your event. 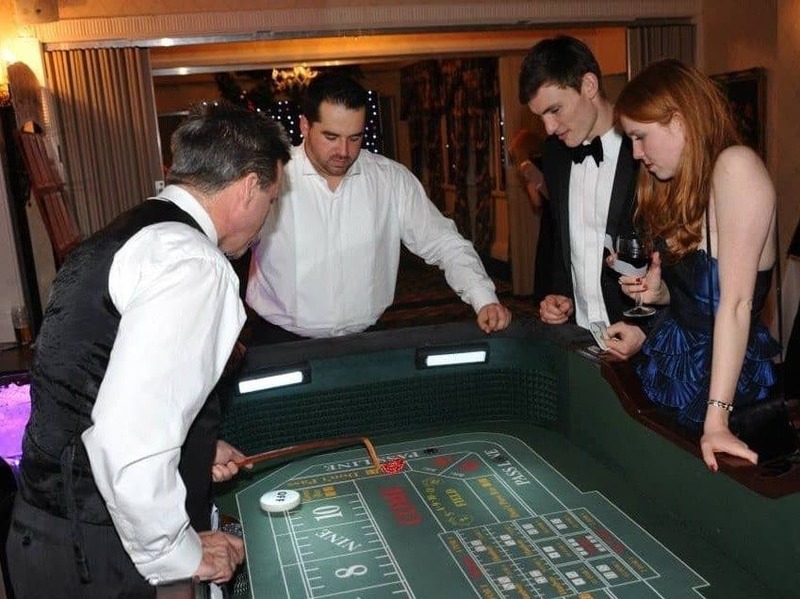 Our Fun Casino tables give you the practice you need to become the next high roller! 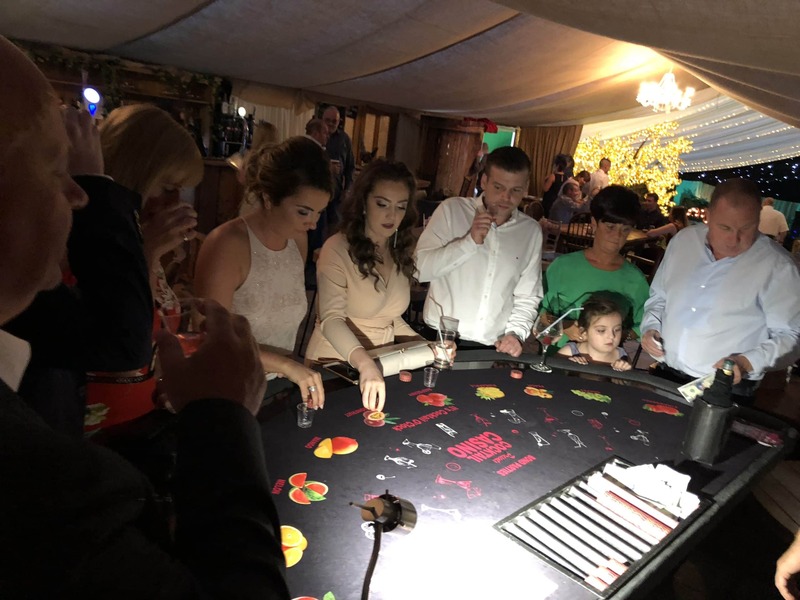 Enjoy the buzz of gambling but without loosing any real money, we use fun money which can be personalised to your event. 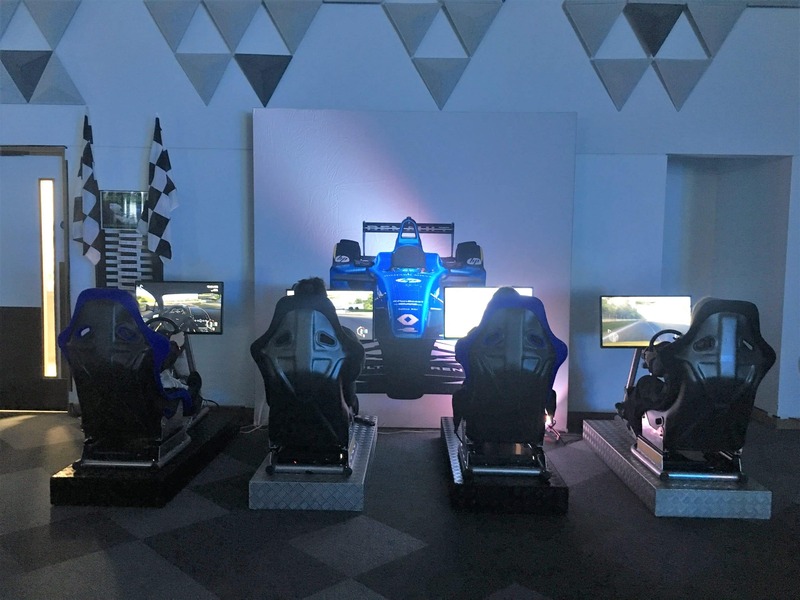 Race head to head or against the clock on our Racing Simulators. Pick your car and track of choice, obviously Circuit de Monaco is a must for any Monte Carlo event. 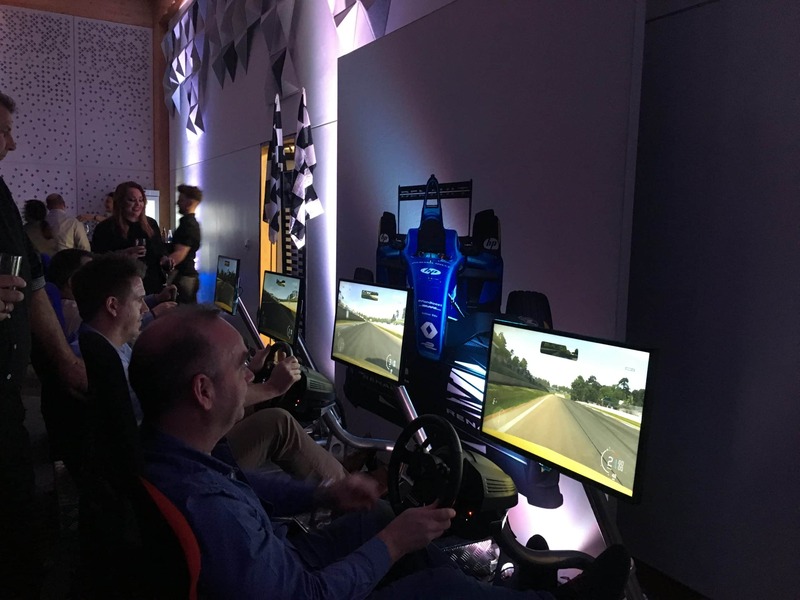 Our Racing Simulators come with a leader board to really fire up the competition. You wouldn’t have the full Monte Carlo experience without a cocktail or two. Cocktail Mixing is a great addition at the reception of your event, watch our mixologist concoct your very own Martini made to your liking in front of your eyes. 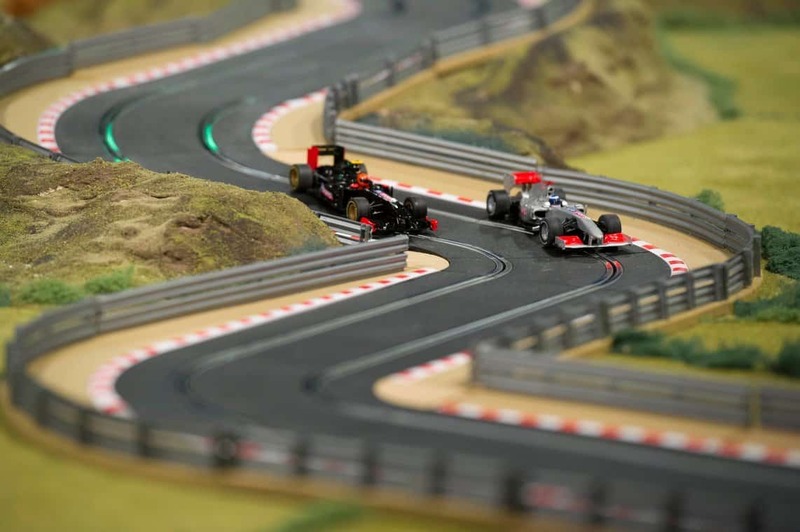 Bring out the competitive element with our Scalextric, it is great fun for all ages and with various tracks available, one of them will fit your Monte Carlo themed event perfectly. Join the casino and cocktails together with our Cocktail Tasting Casino, brilliant for events. Taste the unknown cocktail and place your bets on what fruit you think is in the cocktail with your personalised fun money.